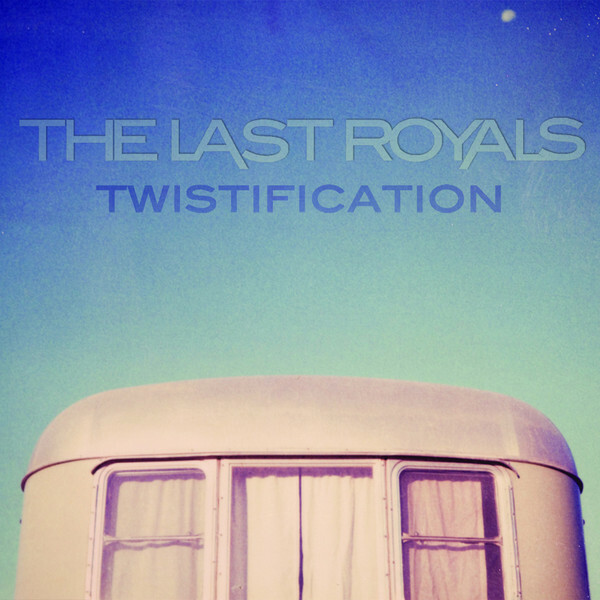 The Last Royals, a two piece indie pop band from New York have just dropped their debut album Twistification with "Friday Night" being the lead single. It's a nice mix between heart felt love pop and good old dancy, synthy electro pop in my opinion - you're getting the best of both worlds. 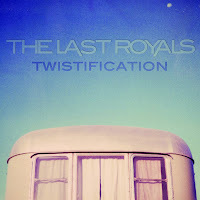 The rest of the album is much the same and to be honest it was quite refreshing to hear such an amusing sound. Highly recommend checking out the full album.